Jim McCormack, a Nashville, Brentwood, Franklin, Nolensville, Spring Hill, Murfreesboro, Smyrna, LaVergne, Columbia, Mt. 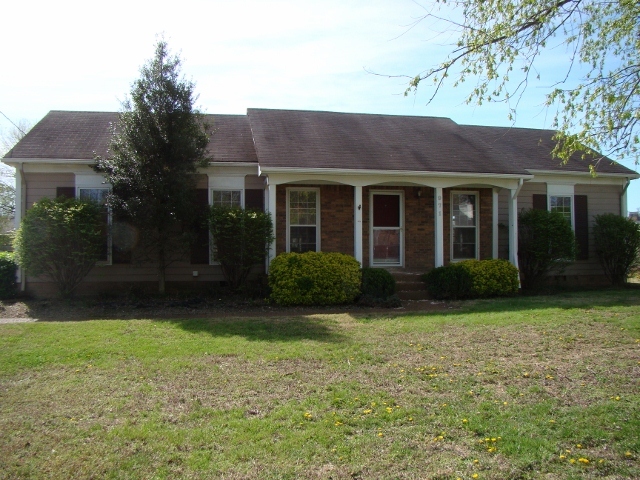 Juliet, Springfield, Gallatin, Hendersonville and Middle Tennessee Short Sale and Foreclosure REALTOR, Real Estate Expert and Real Estate Investor was able to get this Nashville Tennessee (in the Bellevue area in Harpeth Woods) short sale under contract in under 7 days with multiple offers. If you are interested in learning more about this property please Contact Jim. Proper research and work prior to marketing the home for a sale. This includes researching the loan type, loan owner (Fannie Mae) and correctly marketing the property and handling the short sale offer process due to havin detailed offer instructions for buyers in order to standardize offers into formats that short sale lenders want to receive. Creating a uniform bidding process that greatly reduces the unknowns for potential buyers, thus attracting more qualified buyers. Understanding the short sale process of the short sale lender (Wells Fargo and Fannie Mae). Please do not let the bank foreclose on you. If you have a Wells Fargo serviced loan, a Fannie Mae owned loan, a Freddie Mac owned loan, an FHA insured mortgage loan, or any mortgage loan, and you have missed payments, or will miss payments, please Contact Jim for a free no obligation consultation to discuss your foreclosure prevention options.